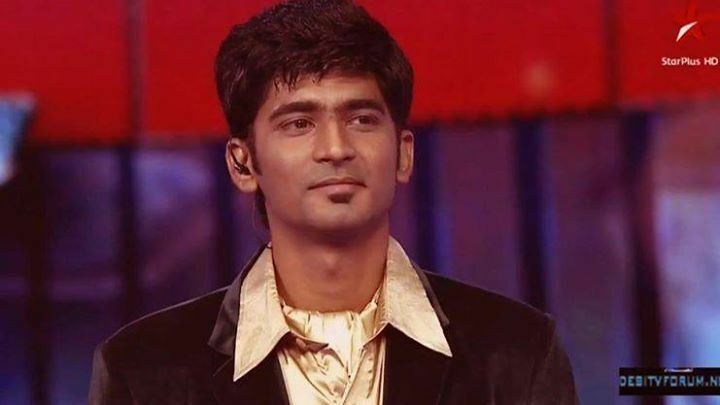 Mohammad Irfan Ali (Born 1 July 1984) is an Indian singer. Ali was born in Hyderabad and completed his schooling from All Saints High School. Guru Mr. Ramachari Identified Alis talent and trained him in music. He used to come back even after completing his school to perform in annual events. He won the title of Jo Jeeta Wohi Super Star 2. He is also one of the well-known contestants of Amul STAR Voice of India and Sa Re Ga Ma Pa.
Ali caught the attention of veteran singer S. P. Balasubrahmanyam during a concert a musical institute in Hyderabad. Balasubramaniam recommended his name to AR Rahman, where Rahman roped him to give background vocals for Mani Ratnam-directed 2010 film Raavan. Ali recorded the song "Behene De" for the film alongside Karthik. The track, which topped music charts for many continuous weeks, also received rave critical reviews. The same year, he recorded two songs for Mithoons Lamhaa, titled "Salaam Zindagi" and "Rehmat Zara", where for the latter he received the best male singer debut award.